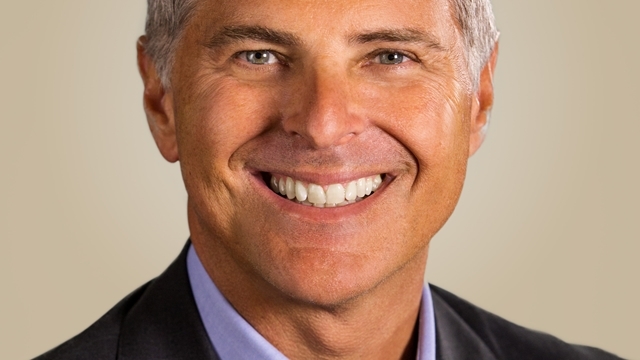 Hilton’s CEO and President, Christopher J. Nassetta, said he expects this year to be the company’s “best yet” in a sign the accommodation industry is set for a strong 2019. Speaking at the Americas Lodging Investment Summit (ALIS) in Los Angeles on Monday (Jan 28), Nassetta said the best year yet was more than just revenue and growth. “Hilton was founded on the noble premise that travel can make the world a better place, and 100 years into our journey, this premise still guides us today,” he said. Nassetta revealed that in 2018, Hilton achieved a fourth consecutive year of record-breaking growth including deals signed, construction starts and new openings, while the company also launched major corporate responsibility goals. He recently unveiled ‘The Hilton Effect’ – a white paper that showcases the world-changing influence Hilton has had over the past century. Hilton Chief Financial officer, Kevin Jacobs, said The Hilton Effect has had a significant impact. “During our first 100 years, we have served more than three billion guests and provided $1 trillion of economic impact,” he said. “2018 [was] a great example of how we used our scale and our commitment to hospitality to positively impact communities and economies across the globe. “In addition to opening more than a hotel a day and achieving almost seven per cent net unit growth, our team members volunteered more than 235,000 hours across 93 countries during our Global Week of Service,” he said. ALIS is being held this week (Jan 28-30) at the JW Marriott and Microsoft Theater in Downtown Los Angeles.